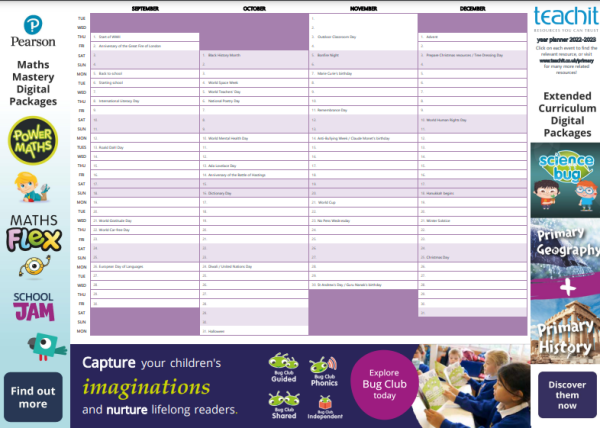 Planning aids (9) New resource! Success criteria display and blank checklistNew! Remember to... display and blank checklistNew!